The stretch hood alternative to stretch wrap. 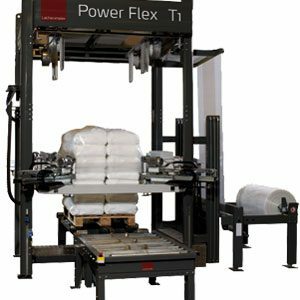 The Multi FleX1 is capable of wrapping at a very high speed of up to 250+ loads per hour. 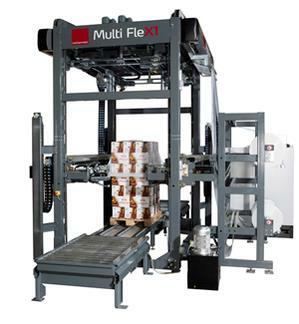 The Multi FleX1 offers great flexibility with the possibility to run various load sizes with only one film size. 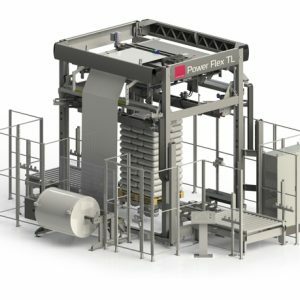 At the same time the machine can be fitted with several film rolls to provide the ability to wrap multiple loads sizes with greater variations in size on the fly. 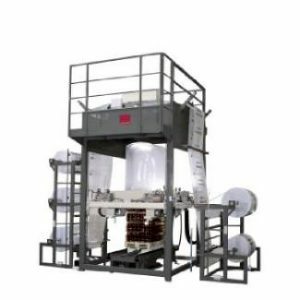 The flexibility lies in the gripper system, where each of the four grippers can be adjusted individually both lengthways and widthways and thus adapt to the actual load size. 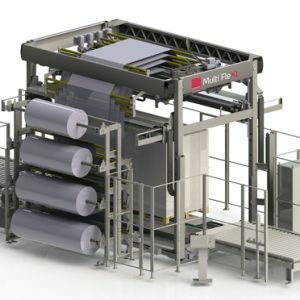 The Multi FleX1 runs with our patented system, where the top of the machine can be lowered to floor level to ease service and maintenance (EP 2 069 206 B1).